The vast majority of new sellers are legitimate, but occasionally a new seller will attempt to fraudulently sell an item on our site. If you suspect fraud, you should submit a Support Issue in the Help Center. We investigate all complaints about potential fraud, and we shut down fraudulent auctions. A new seller (NR) without feedback or with only a few feedback comments lists high priced items for sale or raises your suspicions in other ways. An item for sale seems to be copied from another web site. 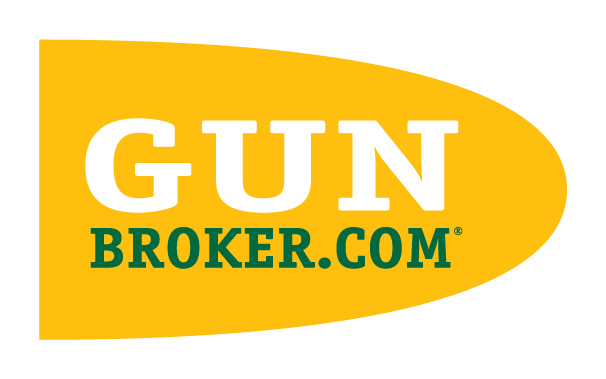 A seller provides name, address, shipping or payment information that is different from their registered account information shown on GunBroker.com. A seller emails you with different payment information. Always Request the Account Information for a user you have bought from or sold to. The information is available under the Won Order or Sold Order. If a seller emails you and tries to provide you with different payment information, contact Support and provide us with this new information and any other information you think may be suspicious. Contact Support with your suspicions prior to sending money to an NR seller or a seller with very little feedback. We have access to information about users which may reveal signs of potential fraud. Please review these articles, and if you believe you have received a fraudulent email, contact Support to report the issue.